Spotted these via Dezeen, “a playful survey of private residential projects by Mobile Studio Architects over the past five years” and they’re quite superb. 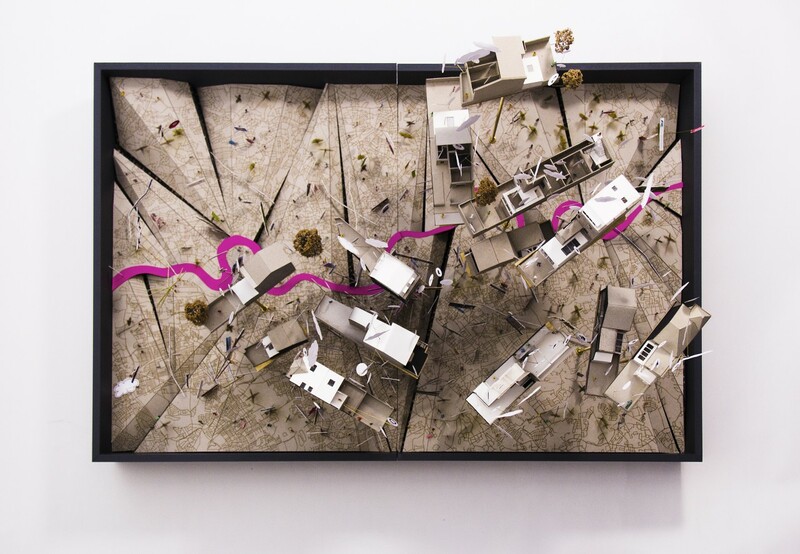 The proposals are all handmade at 1:100 scale, elevated above a highly stylised map of London narrated via a series of annotations. Each project tells a personal story by pointing out different elements; from contextual surroundings to family life that takes place within. The result of presenting both context and design in these sculptural pieces has the effect of creating miniature experiences, animating sequences and views and affording the viewer with a better-than-virtual-reality sense of what the proposal would deliver. 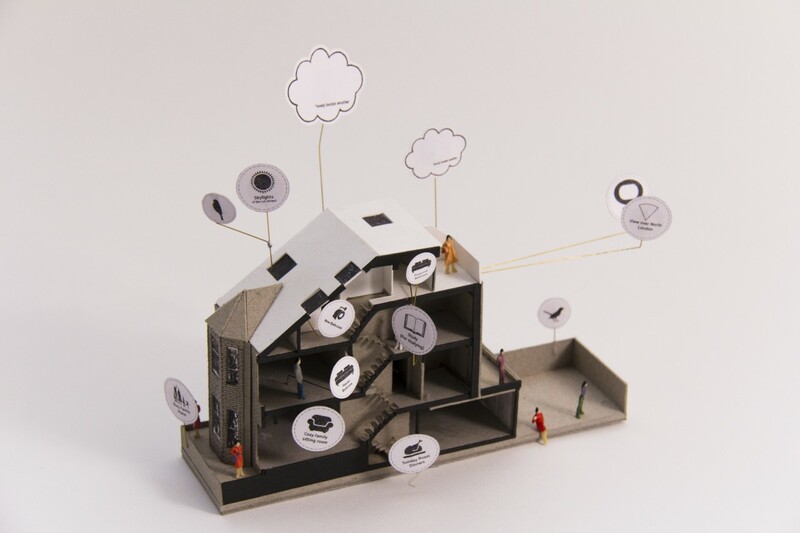 Model typologies like these I’m accustomed to seeing at Architecture Degree Shows (I never tire of them) so it’s great to seem them used so successfully in a commercial context. Nice work, Mobile Studio. Creative director, writer, designer, illustrator based in the UK with global project experience and consulting skills across sectors. 08.01.18Re-integrating car dealerships back into society. 01.11.17The car’s dead. Long live the car. 01.06.17The car with the difference engine. Previous Post Shopping for a new car? Who's who and what's new?